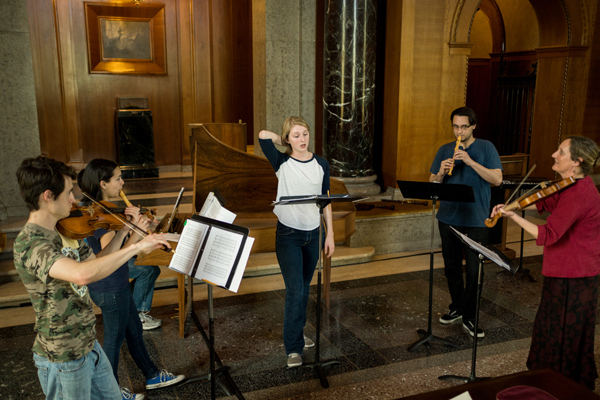 The Baylor Early Music Ensembles, under the direction of Dr. Jann Cosart, perform music from the Medieval, Renaissance, and Baroque Eras. Cultural contexts and historical performance practices are explored in the rich musical repertoires of our past. Early masterpieces are transformed into living music, opening connections to former times and faraway places. 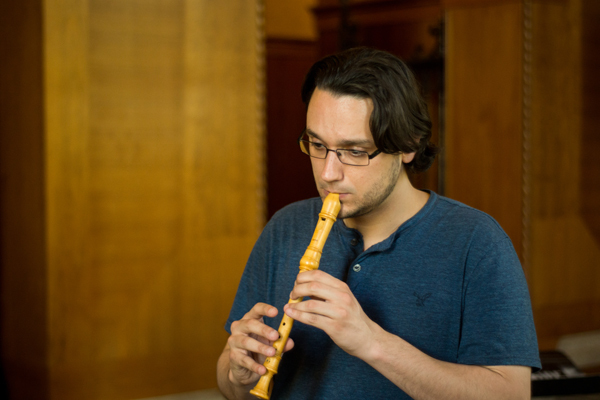 Students breathe new life into old music; gaining chamber music experience, refining musicianship skills, and exploring improvisation techniques. 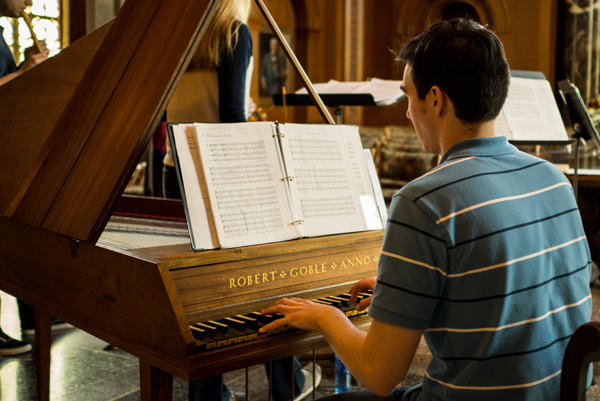 Early Music America - All types of resources including concert schedules, publications, festivals, and workshops.